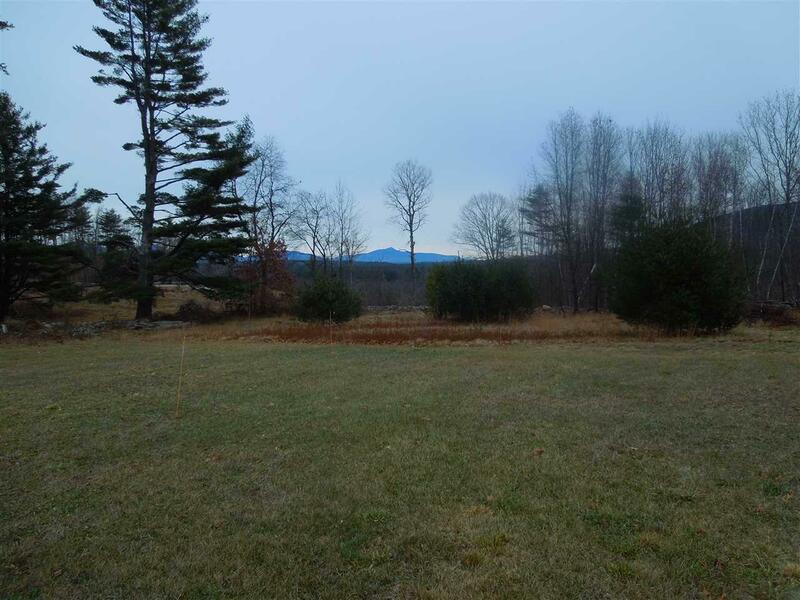 Beautiful open level field with 1.9 acres and a clear view of Mt Chocorua. 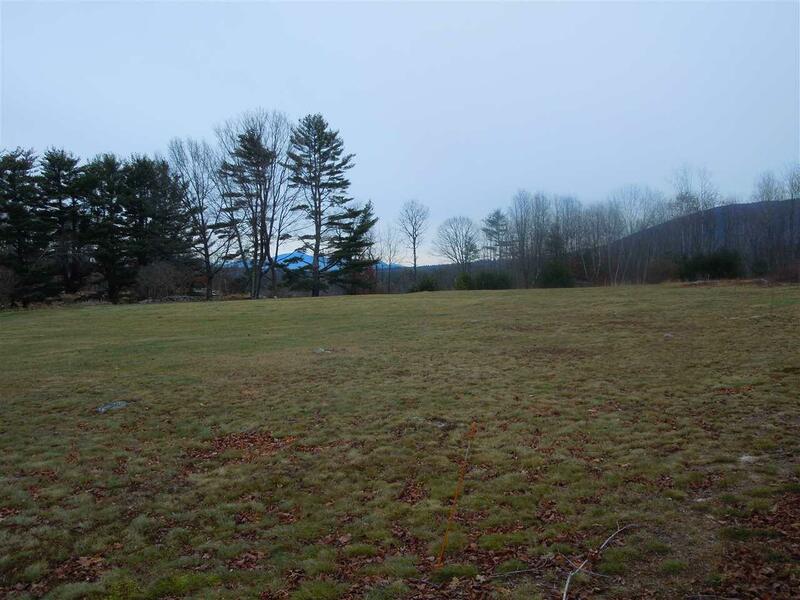 This building lot is located just a short walk to the Village of Moultonborough and has access to the common land and scenic Berry Pond. 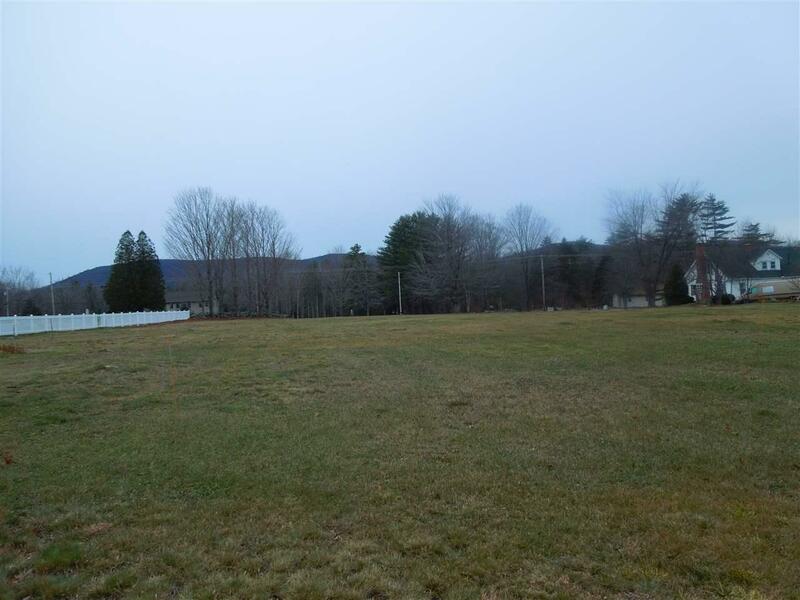 There is electric, phone and cable at the street and a four bedroom septic design is available with the lot that is approved for construction. 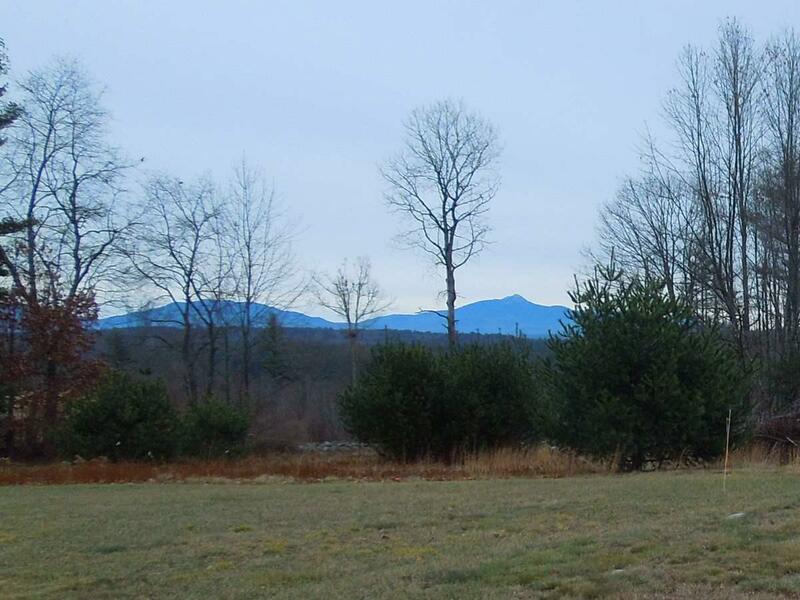 A driveway permit is also included to facilitate the use of the lot. Add one of the lowest tax rates in the state and the package is complete, just add you! Courtesy of Ron Burton of Bhhs Verani Moultonboro.